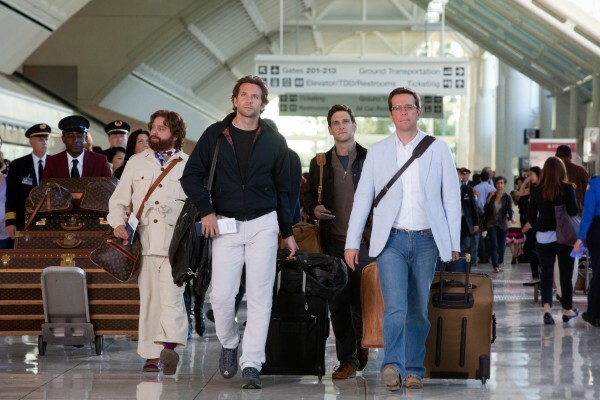 Just recently the first trailer for The Hangover Part II” was released to the public. Teaser is the only word to define it. According to the trailer we will get to see the film Memorial Day 2011, or May 30. That’s a Monday. According to IMDb, we can expect the actual release to be Thursday, May 26th. Given that we are three months out to the release, I would have expected a trailer with more substance. They seem to be mostly saying how good the first movie was and then show three of the main characters walking down a small street in a foreign country. It really makes you curious which is of course the intent. This trailer really whets your appetite and I can’t wait to see it in theaters. I know a lot of people were apprehensive about a sequel, believing it would only tarnish the success of the first movie were it to do poorly. Considering the Vegas trip in the first movie was supposed to be a last horrah! 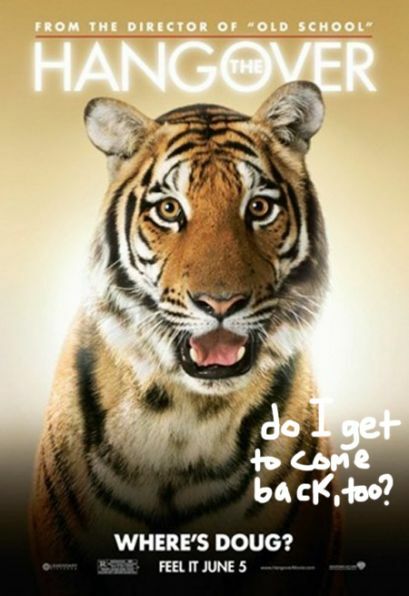 it didn’t seem likely that they could make a sequel, yet here it is. Regardless of trailers and critics I will be seeing this movie, as I imagine most of America will. 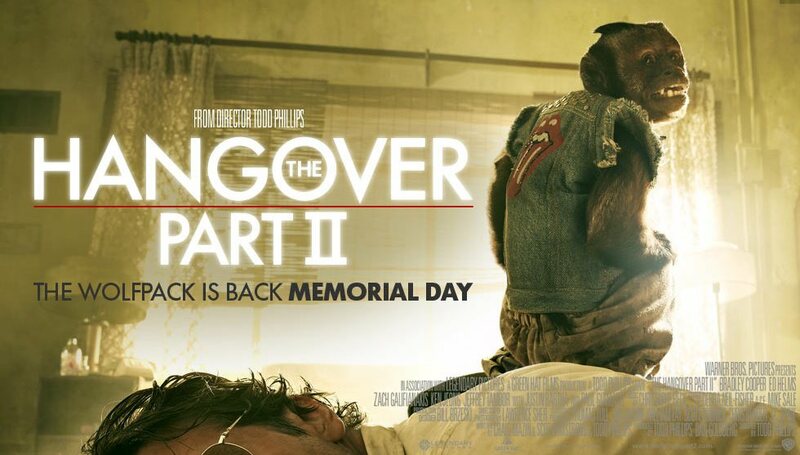 The Hangover Part II…we’re ready for you (rhyme was unintentional…but amazing). Interesting trailer- there are barely any words from any of the actors. They should probably put a few more scenes in there so people can see how funny it is supposed to be. I’m sure they will release a fuller trailer when it gets to be a little closer to the release date…Nevertheless, this could be the only trailer and I would still see it lol, wouldn’t you? 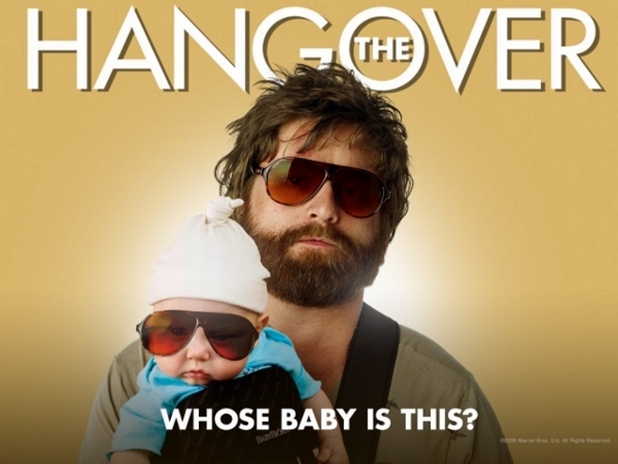 I initially had doubts about the movie “The Hangover” having a sequel, but I think it will still be funny and satisfying knowing that the first movie’s success was about their dialogs. As long as the script is funny, I think it will still be great. Yes, but I still want to see a fuller trailer that can give us a glimpse of their jokes! I just updated this post with a full movie trailer. It’s funny stuff, check it out.